When it comes to skin products you want always use the best ones. There are many brands that called themselves organic but to what extent? 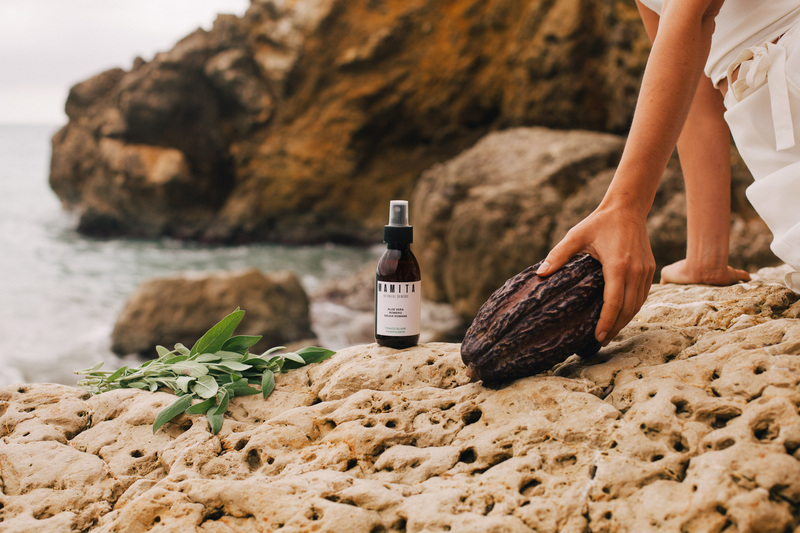 In recent years, the beauty industry has joined the wellness trend by selling products with terms like “organic,” “natural” and “paraben-free“. What do these terms really mean? These terms are not regulated for cosmetics which means companies can use these terms pretty freely. So, it is very important to know the brand and the ingredients of the product before buying it on behalf of organic or chemical-free. I met Elisenda at Palo Alto Market in Barcelona some weeks ago. I stopped at her stand because it was a beautiful set up with all kind of natural products. It was there when I got to know Mamita Botanical. 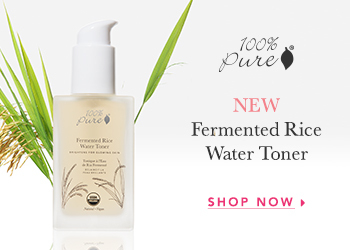 It is a skincare line made with organic products and skin food. Besides, she has created a line of 7 natural cosmetic products. Elisenda give also beauty courses once a month on how to take care of your skin. At the age of 21 she had a large outbreak of Rosacea (a skin condition causing redness) all over her body, so she started being interested in the study of the world of care through plants. She started the project in 2013 in Argentina and in 2016 she moved it to Barcelona. 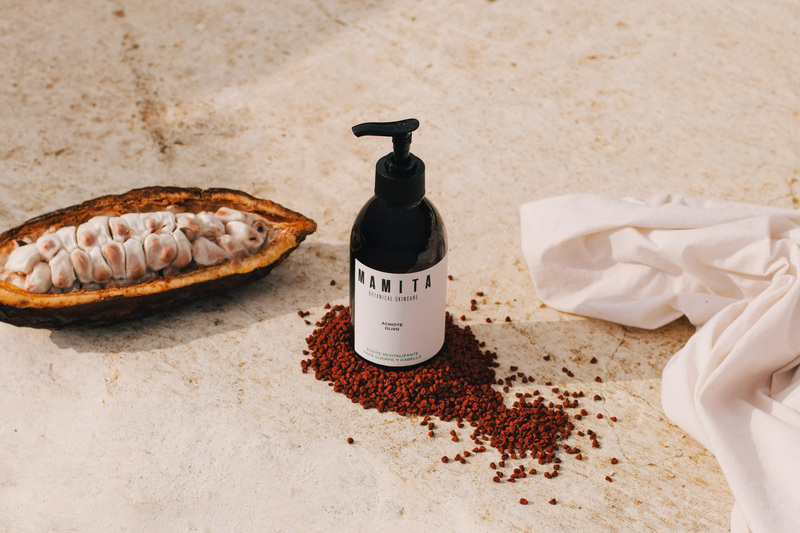 According to Elisena, Mamita Botanical Skincare produces natural cosmetic products while remaining true to its ethical principles and with a transparent manifesto, the skin is linked to the emotions and it is a reflection of the internal aspect. 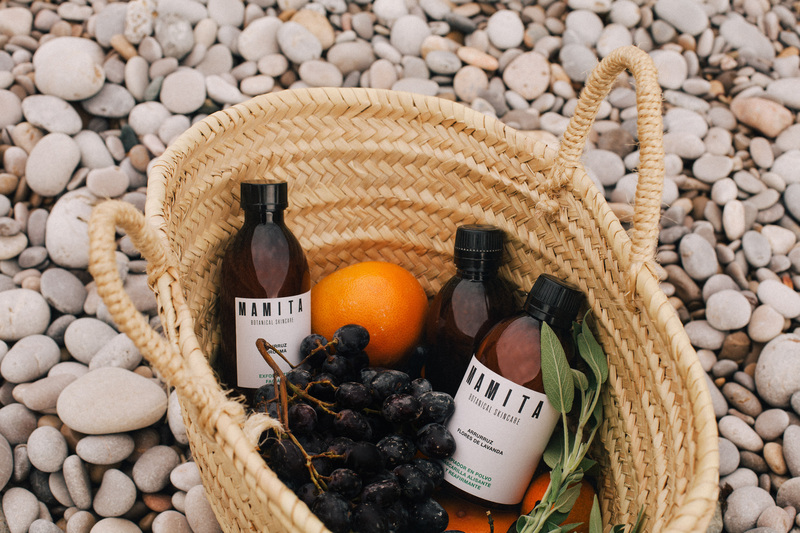 Mamita creates organic food that take care of our skin, with the premise of achieving a balance between the inside and outside of our body. It tries to create a brotherhood, a real equality between all women, recovering the bond that we all have with the earth. One of the things that she found more difficult in order to create the brand was the lack of information on how to get to make and legalize your natural cosmetic products, so she had a hard time finding the right way. At an economic level, the costs are higher. I think that little by little people begin to become more aware of what they put on their skin. No doubt the difference is noticed at the moment. 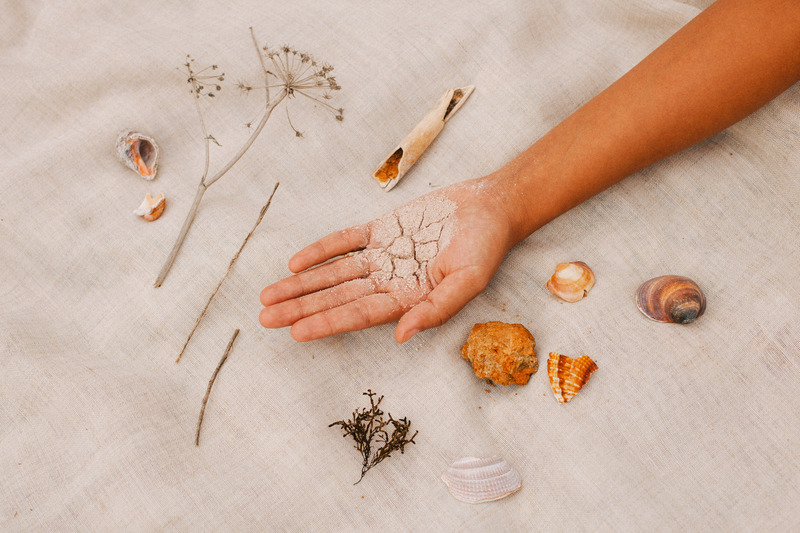 I like to think that we are connecting with nature, in a respectful way, and that we understand why it is here. 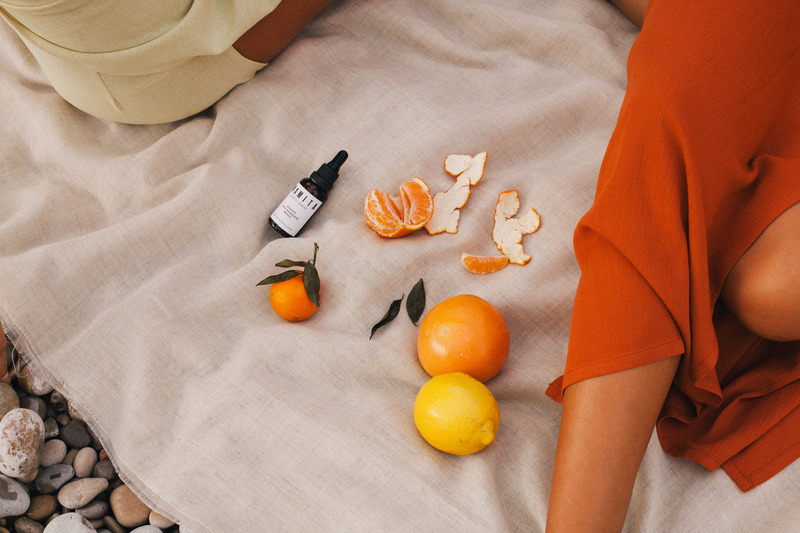 There are brands such as Laurel Skin, Apoterraskincare, Captain Blankenship and Nativo Skincare that I like and they are doing great job in terms of organic skincare. 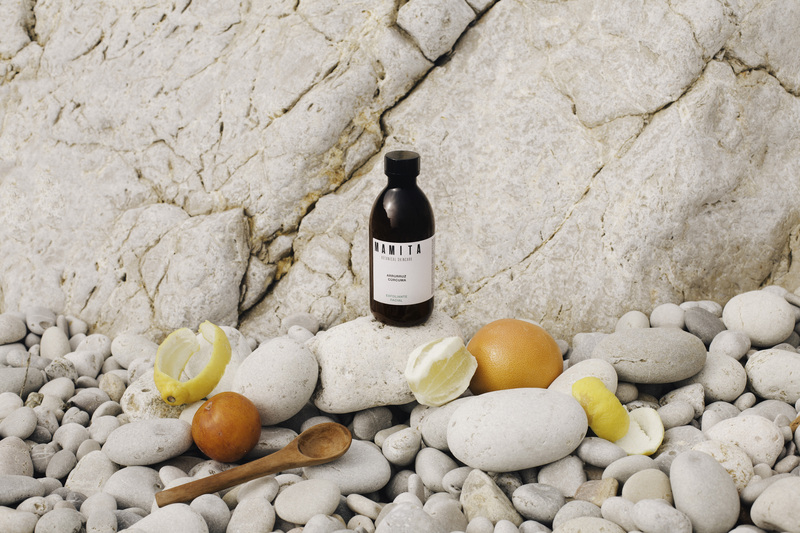 Mamita Botanical is definitely a brand to keep in mind, organic, local and respectful with nature. With very powerful Mediterranean products like olive, rosemary and lavender. This is more than a caress for your skin, it is a way of life. Take a look at mamitabotanical and start taking your skin health seriously. Have a wonderful Friday!